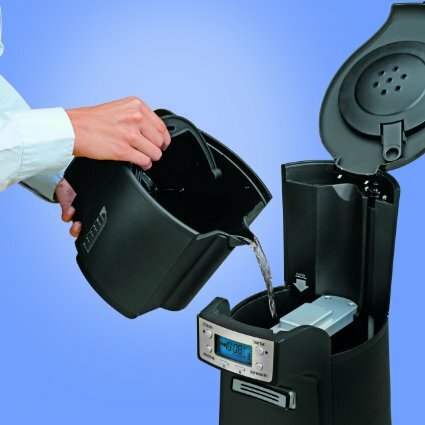 Owning a good coffee maker is one of the most important aspects of life. A good cup of coffee can completely make your morning. 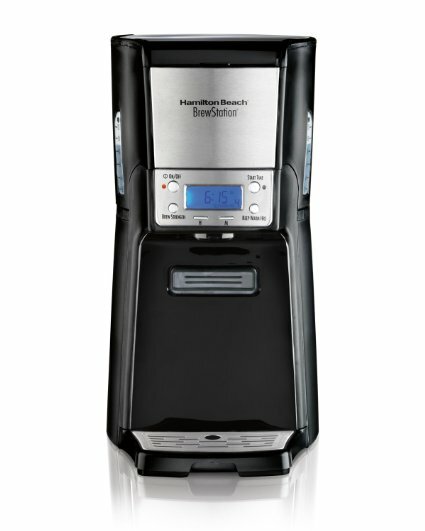 If you are not satisfied with your current coffee maker, consider this highly touted Hamilton Beach model, which is available for 38 percent off right now. This machine normally costs 60 bucks, so you want to make the most of this sale while it’s still available.